Food belongs to sports. Without a healthy diet you will not reach your goals. Researchers found out that a healthy and balanced diet makes 70% of your success. But what do you need to know and take care of? We help you getting the right information to reach your personal goal and get to your dream body you have been wishing for. A healthy diet is next to an effective workout an important part for your success. Healthy food is not only good for your wellbeing but also increases your power and keeps you fit. 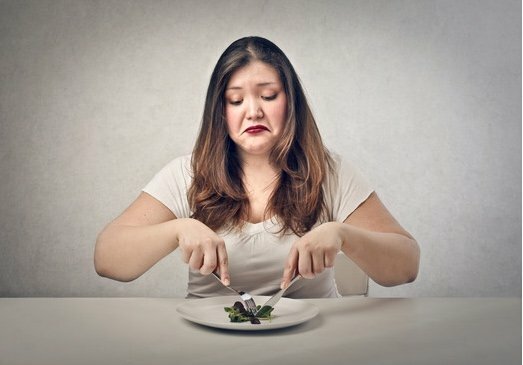 Is a spare diet useful? Can you really lose enough weight without doing any sports? Or is the right combination of sports and a balanced diet the only real thing? Here we list you all that you need to know about these topics. 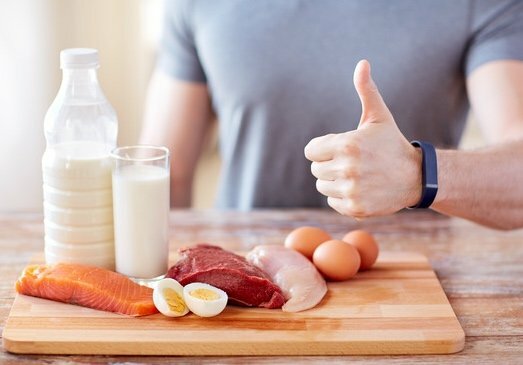 Proteins are crucial if you want to lose weight and build up muscles. We tell you here which ones and how many your body needs. 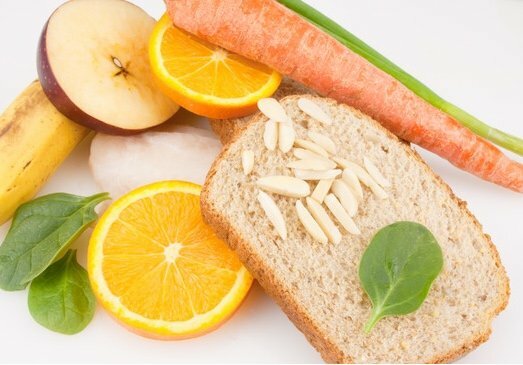 Vitamins, minerals, proteins, but also good carbohydrates are essential for the ideal muscle development. 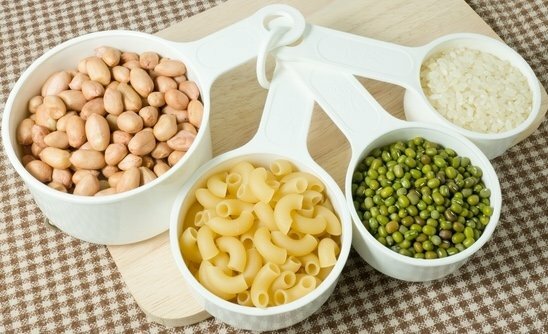 Read here what the difference between the “good” and the “bad” carbohydrates is. You want to lose weight and reduce body fat? Nevertheless your body needs valuable fats. 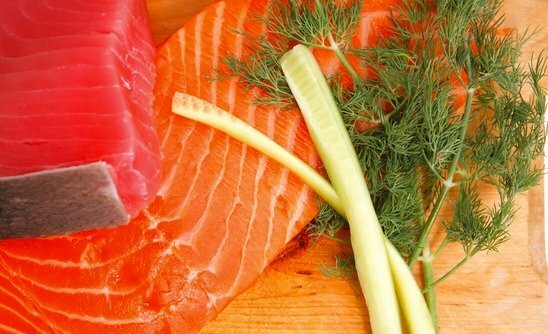 Read here which fatty acids are essential for your muscle growth and which food carries them. An effective training needs the right nutrients in your body. 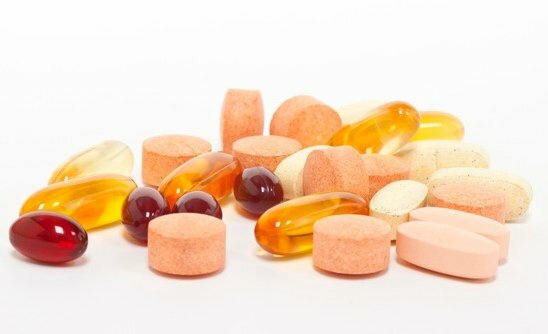 A healthy diet, but also supplements offer a good alternative in between times. This is important if you struggle finding the time in your daily routine.